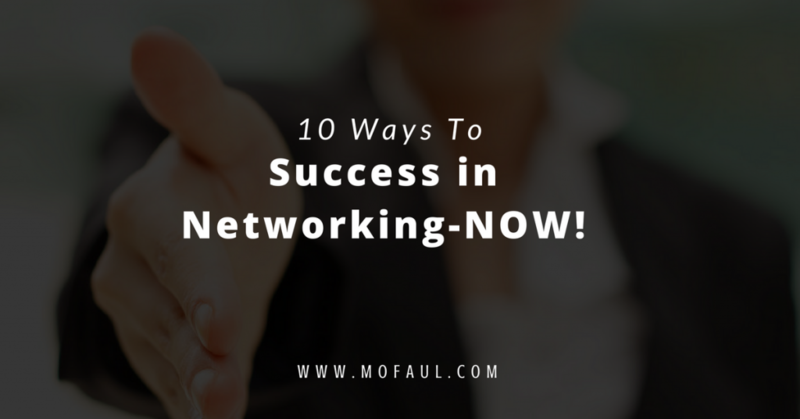 10 Ways To Networking Success NOW! I talk about networking all the time with my clients. 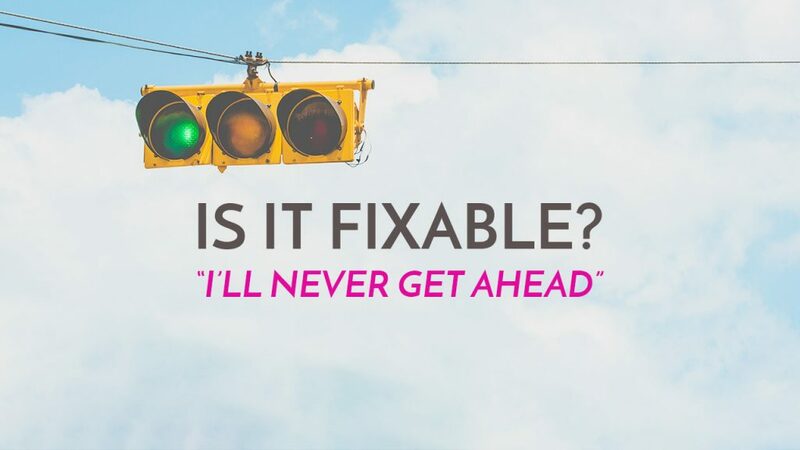 Heck, it brought me so many opportunities and successes that I can’t even imagine keeping my head down and ignoring this basic essential success tool. As a matter of fact, networking is not a tool. It is life to a career. Like oxygen and blood, your body needs to live, networking is essential to the LIFE of your career. “that’s only for sales people”, they say. Who do you want to be was a common question as we were growing up? Just like Mom or Dad? A Favorite Uncle? A famous sport figure? 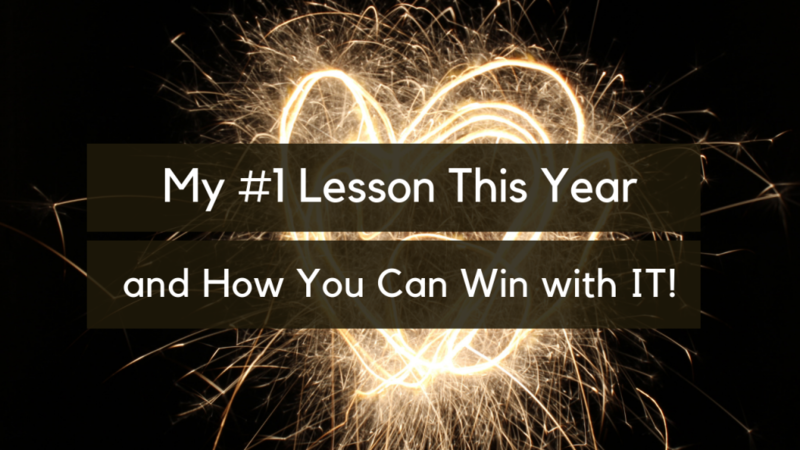 As we define ourselves and desire to be better and have more, who do we want to be? Careful, let’s use pieces, but let’s keep what makes us unique. In this day and age of celebrity and athlete adoration, we must step back and say, “who do I want to be?” I know, we are all grown up and should be who we are by now, but wait a minute. Free yourself from limiting thinking! Who can you be like? Your Unlimited Energy Source, The DIVINE. 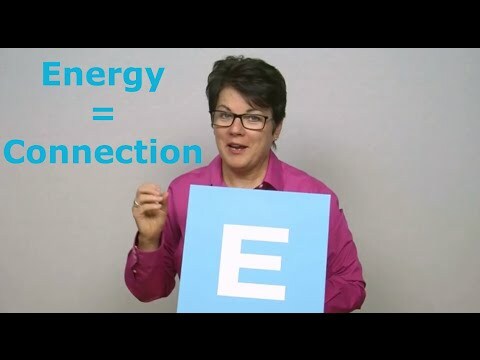 Welcome to MOST LIFE and this week it’s “E” for ENERGY. We have been exploring the 8 Dimensions of a MOST LIFE, this week, the 8th Dimension, DIVINE Energy! Where do we tap into this unlimited source of energy? Each one of us has a perspective of what the universal connection of love and energy means. This week we look at this unlimited source of energy as the DIVINE. Whether you are religious or not, we must be aware that there is an endless connecting energy between us, right now, you and me. We are all connected to each other through this divine source. Quantum physicists have been talk to us about this unseen energy for decades. 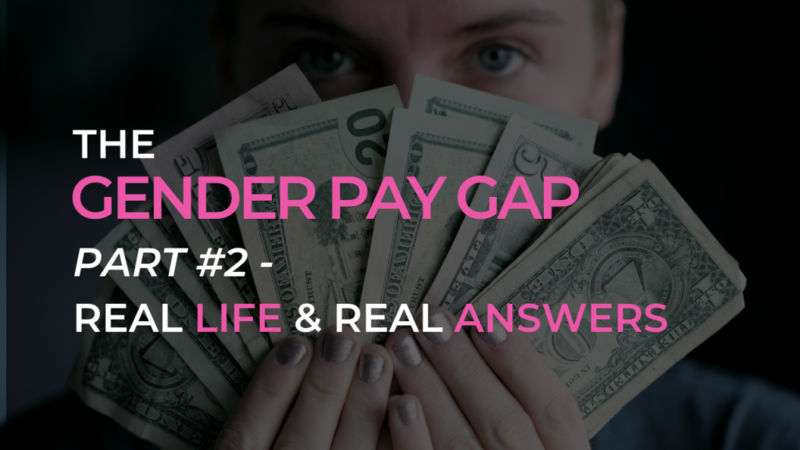 Here at MOST LIFE we cover one of our eight themes each week. This week we cover “L” for Living! As a young girl I played super hero often. I really liked the imagining that I could do anything (to anyone) with a simple thought, the extension of my hand or the blink of my eye. In those days Batman, Superman and the Fantastic Four were popular, my brother and sisters and I played different roles, dressed up and used towels and old Halloween costumes to play the parts. It was so much fun to dress up and be a superhero! This week I grab a towel as a reminder that we all could use a cape. 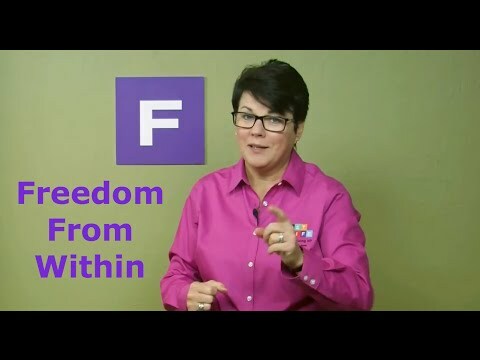 Each week we cover one of our 8 MOST LIFE themes, this week it is “F” for Freedom. Freedom is a terrific attribute to life, but how often do we actually feel it? We want it, but do we ever grasp it? We all seek freedom of self and freedom within our self. Our soul and deep inner being seeks expression. 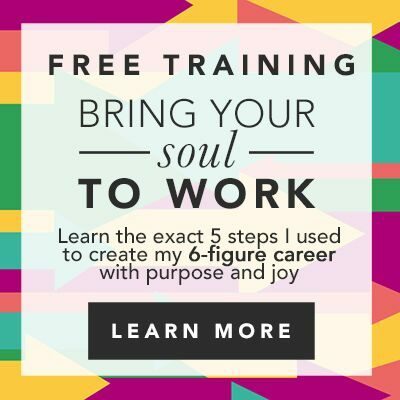 We desire to live a life that is in alignment with our purpose, we want to connect with that purpose. This is the true MOST “LIFE”, one that is based on consistent action toward a purpose that fuels us and gives us meaning. Freedom is truly knowing who this person is- this person inside of us. Are you Speaking to yourself? Is it helping you or hurting you? Here at MOST LIFE we cover one of our eight themes each week. This week we cover “S” for Speaking! TOO BUSY TO READ?? CLICK HERE! In life we must Speak, we also have an almost endless voice inside that at times won’t “shut up!” OK… I don’t like to say those words, but geesh, can’t that inner voice just take a breath? Well, that is exactly what you need to do to quiet your inner voice. Take a few deep breaths! Slowing the breathing down, slows the inner voice down. What to do next? What is the inner voice saying? How can you make the most of your Organizations? 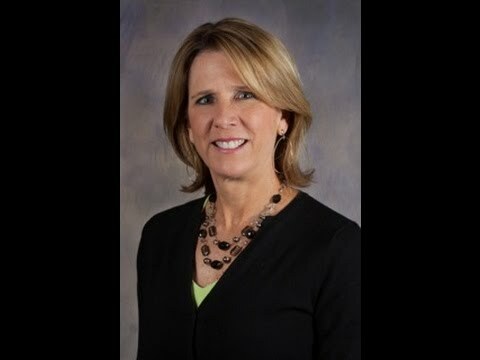 This week on the “Ahead of the Curve” series we feature, Anne McGeorge a National Managing Partner in Health Care and runs Grant Thornton. Anne is a woman who knows how to work within Organizations, her own and those of her client’s. She shares her secrets to success with us on how to leverage your internal and external Organizations. She clearly knows a thing or two about that, having been named “Woman Extraordinaire” by Business Leader magazine and one of Charlotte’s “Most Influential Women” by the Mecklenburg Times! She is here to share her insights!